Imagine your backyard with a beautiful, natural body of water. Perhaps there are some waterfalls cascading down into the pool, or maybe some gentle steps leading into the shallow sections. Even if you prefer to embody the natural landscape of your area, natural and freeform pools are an excellent way to create a relaxing spot on your property. Natural swimming pools are about embracing the surround beauty with elegant lines and shapes. They use a freeform method and create an attractive compliment to your landscape and home. Using natural stones and rock, these types of pools are excellent for those seeking a more natural feel to their home pool designs. Natural design pool photos are an excellent resource when planning your own free form pool. 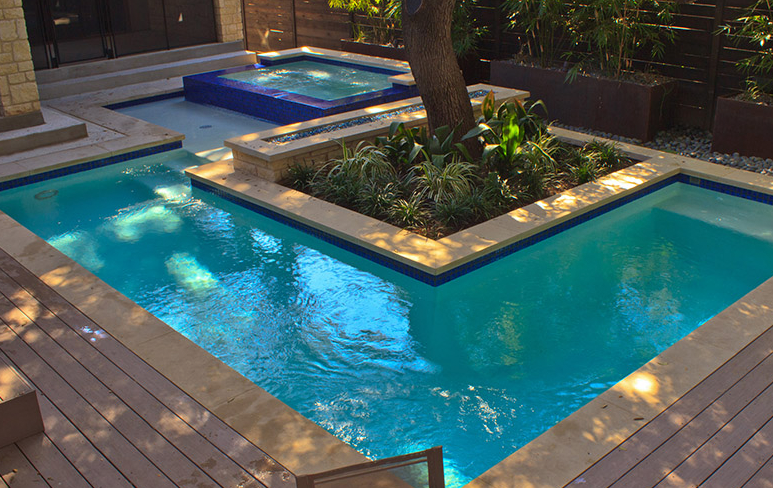 A natural swimming pool is more flexible in design than the typical rectangle pools. They can accentuate certain parts of the yard, home, or native flora. Many pool design ideas incorporate faux waterfalls and beautiful flowers, anything to make the feel of the pool as natural as possible. Because of this, they tend to be even more relaxing and rejuvenating. Another benefit of freeform pools is their versatility.Free Form While normal, rectangular pools function mostly as a summer hangout zone, a free form pool is an attractive addition to your home at all times of the year. Natural swimming pools, because of their close connection with the surrounding environment. This creates a very authentic and organic look. Many people enjoy incorporating stone work onto their pool. This can be anything from large flat stones as a type of patio area, to more naturally cut boulders creating the feel of a canyon wall. Natural pools are all about embracing that inner part of you that desires to have a landscape that blends in with the surrounds. Some Free form and natural pools do require a little extra space. This can be remedied, though, by wisely using the angles and curves of your yard. Let your pool grow organically from the lawn space you have to work with. This will keep it from feeling out of place, and also allow it to fit perfectly. 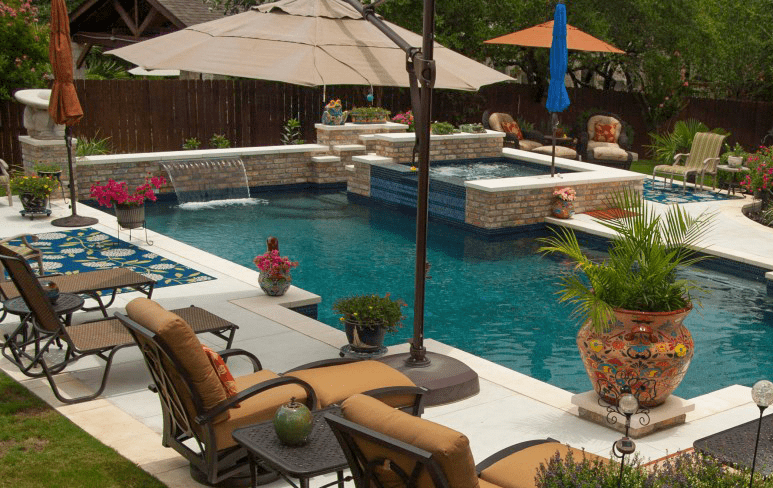 Some things to consider, however, when looking through backyard swimming pool designs, is that many companies are not able to accommodate the more intricate pool plans. 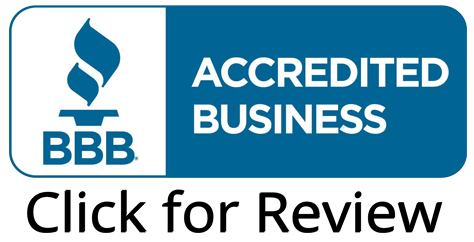 That’s why it is important to go with a company that specializes in free-form and natural pools. Businesses with years of experience in these kind of pool design ideas are able to better address your needs and help you get the pool you want. For more backyard swimming pool designs, contact us today. 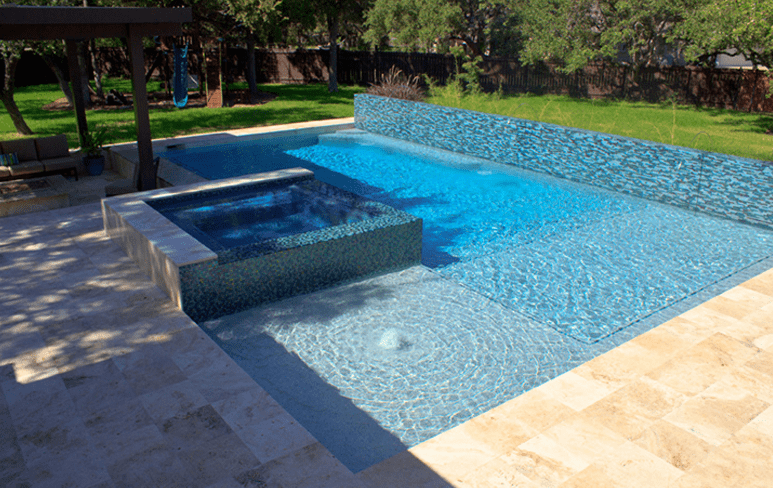 We have a wide array of home pool designs that fit many different budgets and tastes. We encourage you to stop in and look through some of our natural design pool photos to help us narrow down exactly what you are looking for.